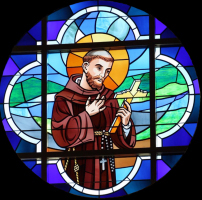 Are you currently a registered parishioner at St. Francis of Assisi Parish? 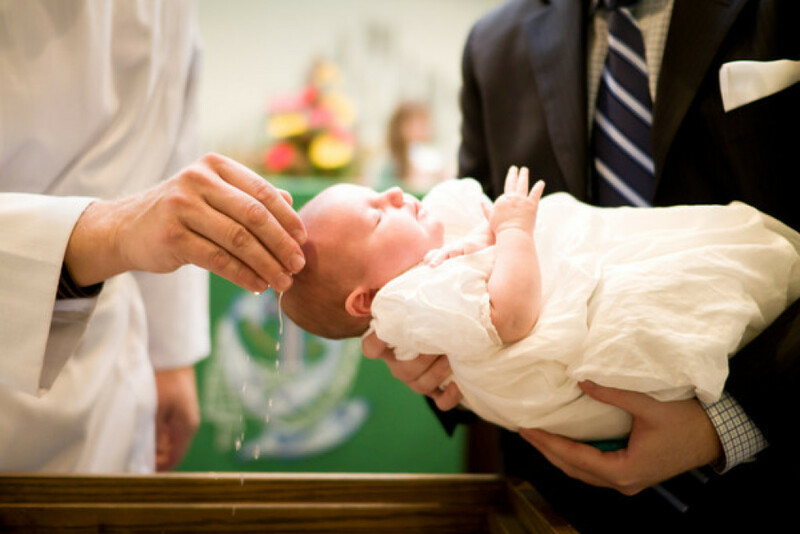 Please note that at least one godparent MUST be a practicing Catholic who has received the Sacrament of Confirmation. Thank you! We look forward to working with you as you prepare for this special moment. We will be in contact with you soon. Expectant parents are encouraged to attend the class prior to the birth of their baby.